When the ice breaks, us Sydskåningar go to the ball! 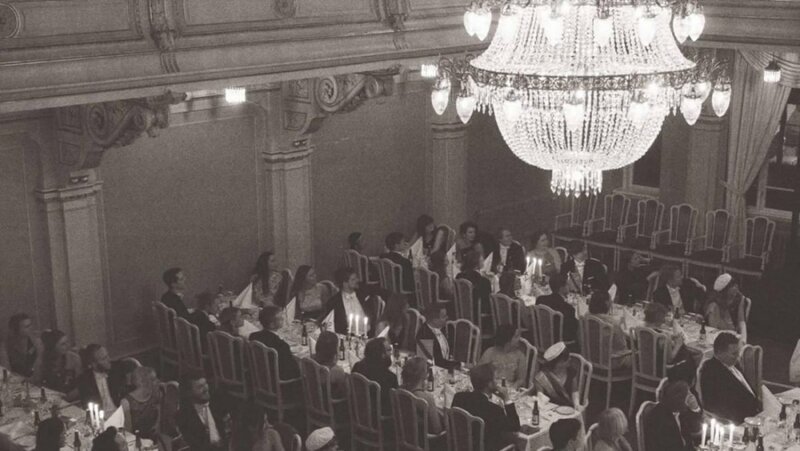 On March 16th we will open the doors for Knävlingagillet 2019, which this year takes place at Grand Hotel in Lund. Sydskånska Nationen’s alumni, members and friends are invited to an evening of singing and entertainment in a solemn atmosphere. After the dinner, the festivities continue with dance to big bands and more. The Knävlingagillet was founded in 1967 by Anders Mårtensson and Catharina Markborn and is held every year at the end of the winter. The background to the ball is that Skåne’s farmers were seen once a year to settle their debts. All the peasants each had a “Knävling”, a wooden tray in which debts and receivables were engraved, in their possession, and when the debtwas settled, one held a party, Knävlingagillet. The registration for Knävlingagillet 2019 is now closed. If you have any questions regarding the ball send an email to q@sydskanska.se. You still have the opportunity to attend Knävlingagillet’s afterparty! At 00:00 we will open the doors at Sydskånska Nationen for a party that lasts all the way until 04:00! Tickets to the afterparty can be bought at Sydskånska’s expedition on weekdays between 11:00-13:00, also Thursdays 17:00-19:00.